We would be really grateful if you could complete our e-safety survey. Whilst our school strives to empower your children with the knowledge to stay safe, it is important that you have a good awareness of the risks and dangers yourself. Cyberbullying is the use of Information Communication Technology (ICT), particularly mobile phones and the Internet to deliberately upset someone else. Tell someone, report on Moodle using the ‘Report it’ tool on the homepage. Or report it here. Save evidence and take screenshots. 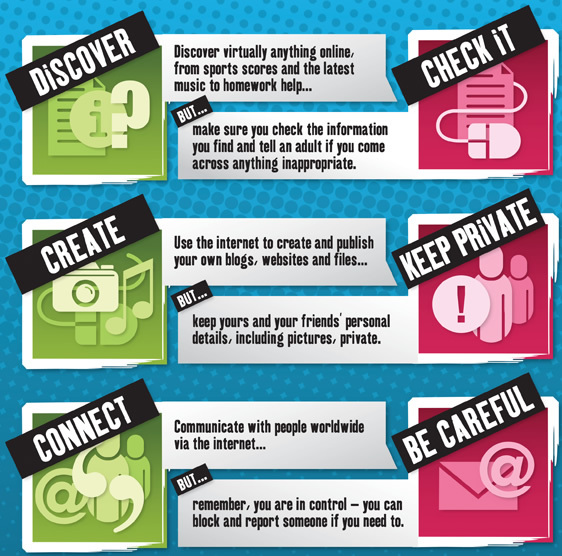 Block the bully (on IM, social networking sites, etc.). Don’t reply or retaliate to things they say or do. Contact your mobile service provider (if bothered by txts, etc). Ashton on Mersey has an entire team of staff dedicated to support your child’s Wellbeing. We have created a list of useful external sites that may support your child.